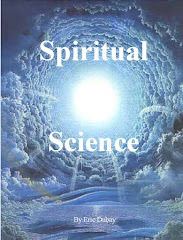 My new book, Spiritual Science, almost three years in the making, is finally finished and for sale on Lulu and Amazon. 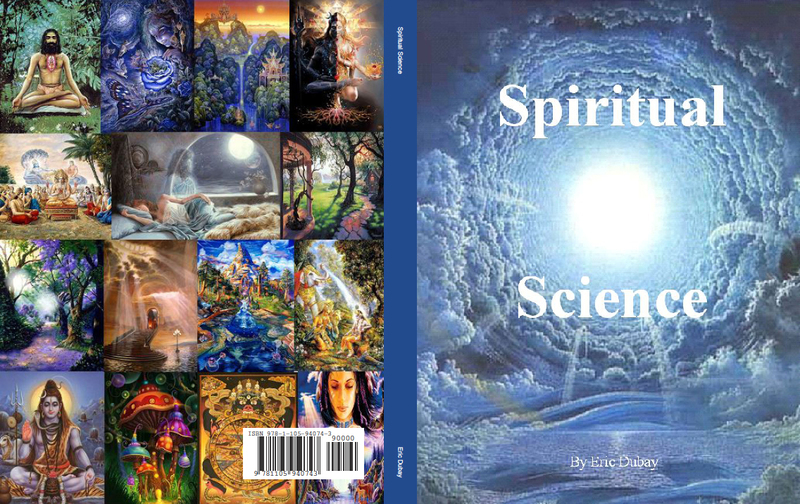 Spiritual Science is 284 pages of paradigm-shattering science and mind-expanding spirituality that dares to ask and answer some of the biggest questions facing humanity: Who are we? What are we doing here? What is the purpose and meaning of life? What happens when we die? Do we have souls? Do we reincarnate? Does God exist? Is consciousness primary? Is the material world an illusion? 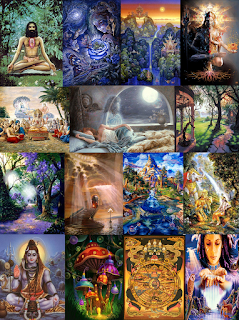 Are we all One? And what would that mean? Spiritual Science explores and answers these and many more questions covering a wide-range of topics including quantum physics, consciousness, synchronicity, the holographic universe, morphic fields, the human energy body, psychoneuroimmunology, life force energy, the chakra and meridian systems, acupuncture, qigong, pranayama, the power of prayer, auras, psi science, telepathy, psychokinesis, clairvoyance, remote viewing, precognition, out of body experiences, near death experiences, entheogens, death, ghosts, reincarnation, God, Oneness and much more. I personally read over 150 books and spent hundreds of hours researching and writing to complete this one-of-a-kind metaphysical treatise. I'm really excited about and proud of this book and confident that you will feel the same. Ever since I could hold a pencil I've had a passion for writing. At 5 years old I was already writing a journal and short stories, telling everyone that I wanted to be a writer when I grew up. Throughout my teens I was constantly writing short stories and poetry, then in college completed a double Bachelor's degree in Philosophy and English with a creative writing focus. After college I moved to Thailand, began teaching English and wrote my first two full-length books. In 2007 upon completing The Atlantean Conspiracy and Asbestos Head I spent many months and hundreds of dollars sending samples to over 200 publishing companies and literary agents attempting to get my work published and mass distributed through the usual corporate channels. Can you guess how many of the 200+ sent back a positive response? Most didn't even bother to write back, and the few who did, while expressing platitudes of interest and sympathy, ultimately refused. In the end, not a single publishing house, nor a single literary agent was willing to take on either book! Considering the subject matter, I can't say I was surprised. 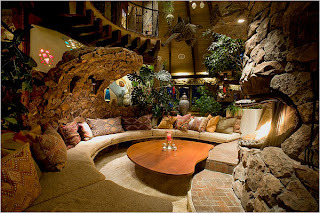 Due to my passion for writing and my zeal for exposing and disseminating this important empowering information, in 2008 I created Atlantean Conspiracy.com and decided to give away The Atlantean Conspiracy and Asbestos Head for free. The Atlantean Conspiracy became an instant hit online and has to date been downloaded over 500,000 times! 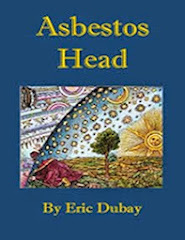 Asbestos Head hasn't been as successful with about 30,000 downloads, but still not shabby for a relatively unknown, self-published author. For quite a while I naively thought that with so many downloads hopefully a significant number of people would support me by buying a paperback copy. After 530,000+ free downloads can you guess how many copies have been purchased? To date I have sold exactly 260. Now I'm not saying this to complain, but rather to explain why I will not be offering my new book for free like the others... yet. Instead I've decided to set a target goal first. My modest intention is to sell 10,000 copies of Spiritual Science and if you all help me to meet this goal then I promise to make it available to all for free thenceforth. Compared to the number of downloads my other books have received, this 10,000 target seems very low, but compared to my actual sales history, it could prove to be a lofty goal. My girlfriend First on Fire and I recently got engaged and will be getting married next year when my parents come to visit Thailand. At the moment we are saving up for the wedding and to buy a small piece of land up-country where we can build our dream yurt and garden our own fruits and vegetables. At the moment (for years), however, we have been stuck in busy bleak Bangkok living in a tiny 8m x 4m studio apartment working paycheck-to-paycheck wage-slave jobs scrimping and saving for our envisioned great escape back to nature. With your help, my target of 10,000 books sold would completely pay for our wedding, facilitate our move out of the city, and allow us to finally quit our jobs! 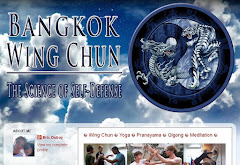 I'd like to quit teaching English and focus totally on my writing and Wing Chun training. First would like to quit her job and also focus on her writing and starting up an organic cosmetics business. 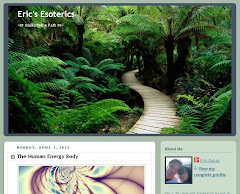 I'm the editor for the Watercooler section on Before It's News, and I came across your website The Atlantean Conspiracy. We'd love to republish your RSS feed on our site, with a link back to your website. You'd benefit from having some of our millions of readers see your posts and go through to your blog. Let me know if this sounds like something you're interested in! I appreciate your work my friend. I don't agree with everything you touch on but it's nonetheless refreshing to get a second opinion. I look forward to purchasing your book (congratulations) and diving in to it in the days to come. Congrats on your new book! Have you considered putting Adsense on your site for extra income? Also, selling ad space for things that your visitors might be interested in like precious metals, survivalist interest, etc. could bring in some extra cash. I'm in the marketing business so just let me know if you have any questions about things like that. 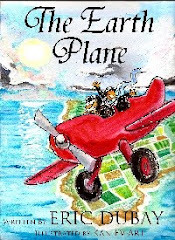 Hi Eric, in a big fan of your writings and will be getting your new book. So that's only 9,999 to sell now. Keep up the good work. Thanks JD. You're doing a great job with your videos as well, and your work should get more attention too! Keep it up. If you want more people to buy your book - turn it into a Kindle ebook or an Apple iBook. You'll gain more customers - trust me. Also, if you make it cheaper on the iBookstore, you'll gain more sales more quickly. Hey Anon, thanks for the good idea. I tried making a Kindle and they have very strict specifications for the layout and content which didn't jive with me and would've been time consuming, but maybe I'll just bite the bullet and take the time to make a Kindle/IBook friendly version. Cheers! It READS text for you. Needed big text to see, and even bigger text to see now, lol. So moving onto my ears to save me eyes. I have the pleasure of knowing Eric personally. 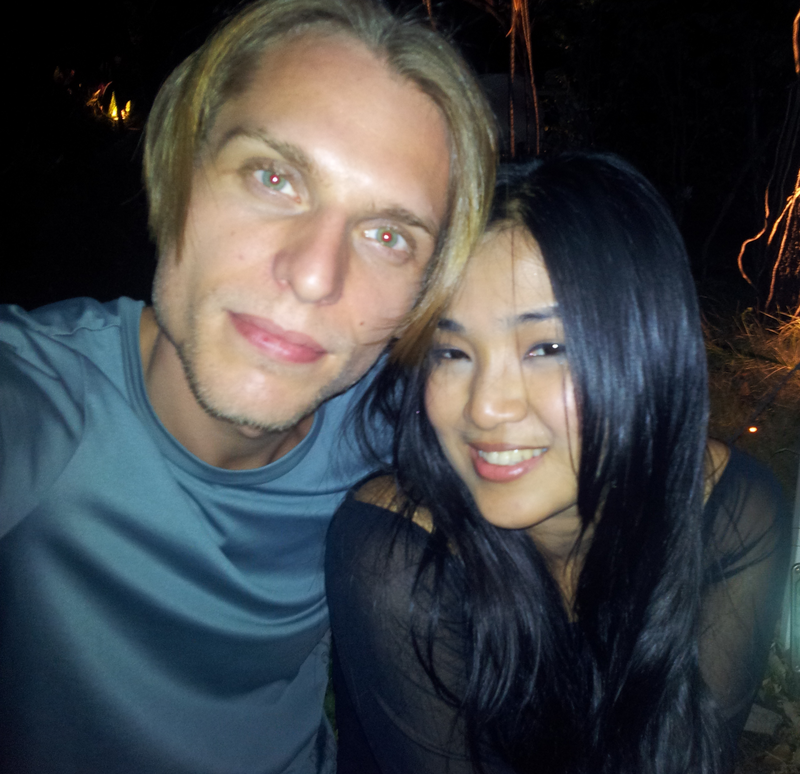 He has been teaching me Wing Chun and Yoga for about nine months now. He has shared with me some very empowering knowledge not least in regard to diet and exercise. I have been lucky enough to get a copy of his latest book 'Spiritual Science'. It is a fantastic distillation of wisdom; a complex interweaving of knowledge pertaining to what it really means to be human in this inhumane age. I thank him for sharing his work and recommend both the book and a juicer(!) to those of us determined to become beyond the veil. Make that energy exchange and order the book! It is wide-ranging and erudite, not to mention as exciting, as the 'Golden Bough' was in its day. Thanks Eric! Just ordered the paper-back on lulu.com! When I start making some good money I will donate also, as I owe it to you for reading Atlantean Conspiracy for free haha. Thanks for everything you put out there Eric. in Atlantean conspiracy it talks about the US president with the most illuminati blood gets elected and that somewhere there is public knowledge of the bloodlines. well, there is a election coming up, there are only 2 choices, obama and romney. obama is black but we are to believe he had more illuminat blood then McCain, ok whatever. so why not just bet 10k on the one with more illuminati blood, EZ money if its true right? your blog is ranked #1 amongst Conspiracy blogs when i clicked on that link! i'm not suprised! Hey, you're right! I'm up to #1 now :) Thanks so much everyone for the support. 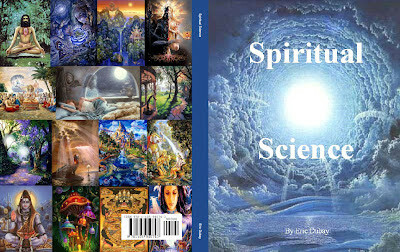 20 copies of Spiritual Science sold so far and nothing but rave reviews. If you haven't bought one yet, please do me and yourself a favor and pick one up! About the Presidential Bloodlines, you can check Burke's Peerage or the New England Historical Genealogical Society for the proof/records of that. The "most royal genes wins" prediction has worked every election so far, I don't know that I'd put 10K on it though. Obama and Romney is about as much choice as Coke and Pepsi. but one or the other is gonna win, and one or the other has stronger bloodline ties... so if its true it should be pretty easy to find out who has stronger bloodline ties. theres got to be someway to check this before hand instead of waiting to see who is elected and then saying, omg you see the person with the stronger bloodline ties wins, told ya so! seems like the intelligent thing to do would be to learn from the past, check the New England Historical Genealogical Society and see if Romney has illuminati blood or not. Saying after the fact that you could predict who will win because the person with the most bloodline ties always wins just seems silly to me. If you have 10k to your name and Romney has no bloodline ties at all according to those sources then betting 5k of it seems extremely conservative. Betting 0 with all the evidence would seem like your correctly reading into the illuminatis inter workings but dont have the balls or intelligence to pull the trigger and benefit from there obvious systems of selecting presidents. Id be very interested to research Romneys family history because many places take action on presidential bets and if Romney has no such family ties why would we believe for the first time someone with no illuminati blood would be elected now? "In fact, the presidential candidate with the most royal genes has won every single American election." to say after the fact that this always happens and that there are sources to prove it seems completely retarded to not benefit from it. "A spokesman for Burkes Peerage, the bible of royal and aristocratic genealogy based in London, has said that every presidential election since and including George Washington in 1789 has been won by the candidate with the most royal genes." 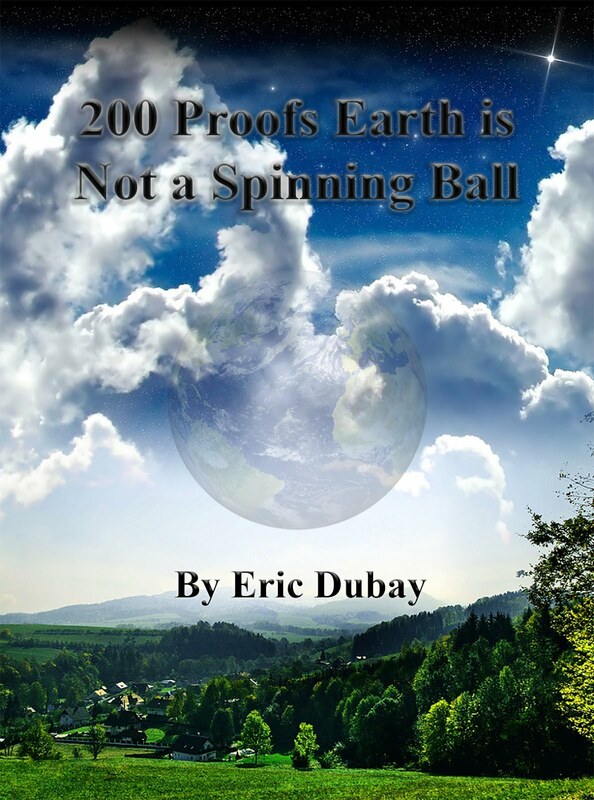 Eric Dubay, you are an inspiration to us all. I have been following you for almost a year now and your story of awakening is inspiring, the bit about your dad. You have come so far. It's like you went down the rabbit hole and got to a dirt wall and said, "Well surely this can't be the end?" So you started digging and rediscovering long forgotten paths. And digging some more. And digging until...... no wait you haven't stopped ;)........ Years later I came along down the same hole (9/11) and became very scared and confused. 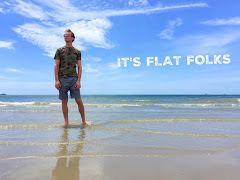 After 2 or 3 years of running around with my head cut off, I started building with the head-corner-stone of our earth being flat. You gave me that Eric. You gave me the start of my new mind's foundation. Thank you Eric. I'm waiting for Spiritual Science to arrive. I'm so excited to see the knowledge you have uncovered. I'm honored just to comment to you because I know you will see. So here is my question..
P.S. check out the Ubuntu movement in South Africa. It's run by Michael Tellinger and will bring down NWO. Will the London Olympics Host a False Flag?